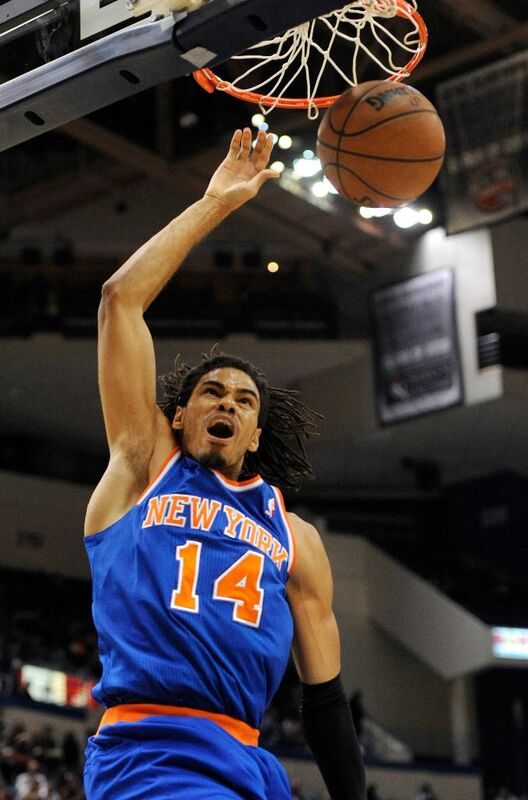 Copeland, an undrafted rookie from Colorado who’s traveled far and wide to make it to the NBA, was not expected to deliver much off the bench when the season began; however, due to a combination of timely shooting, injuries, and sudden retirements, Copeland has made his presence in New York felt, and should be a key contributor for the Knicks in their first-round playoff matchup with the Boston Celtics. Lillard, a highly regarded prospect from Weber State, wasn’t expected to perform as well as he did this season, having to contend against the always tough Western Conference as well as Anthony Davis, Thomas Robinson, and Harrison Barnes for rookie recognition. And while his Trail Blazers didn’t make the playoffs, Lillard can still walk away from his inaugural season in the league with his head held high, as he became only the eighth rookie to sweep an entire season’s Rookie of the Month Awards since the honor’s reception in 1981. Past winners include Ralph Sampson, David Robinson, Tim Duncan, LeBron James, Carmelo Anthony, Chris Paul, and Blake Griffin. Copeland averaged 15.0 ppg and 4 rpg in April, and was fourth among rookies with a .452 shooting percentage from three-point-land. 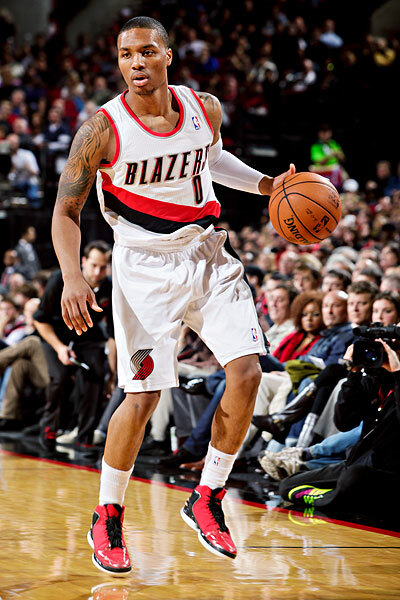 Lillard averaged 19.0 ppg, 6.2 apg, and broke to rookie record for most three-pointers in a single season with 185 (previously 166, set by Stephen Curry in 2010). This entry was posted in Home, Rookie Recap and tagged 2012 NBA Draft, 2013 NBA Draft, Anthony Davis, April, basketball, Chris Copeland, Damian Lillard, Eastern Conference, Harrison Barnes, Kia Rookie of the Month, NBA, NBA Draft, nba rookie, NBA rookies, New York Knicks, Portland Trail Blazers, Rookie of the Month, sports, Thomas Robinson, Western Conference by NBA Rookie Class. Bookmark the permalink.